You can grab a copy of Caught My Eye over at iTunes. It’s dope. One of the most popular cuts on the modern soul scene over the past couple of months has been Sir Gant & the Invisible Force’s timeless slice of soul, I’m Gonna Miss You featuring Boyz II Men founding member, Marc Nelson. Taken from the upcoming album, The Journey, I’m Gonna Miss You is a midtempo ethereal gem that calls to mind the work of great artists such as Lamont Dozier, Earth, Wind & Fire and George Duke. The driving force behind Sir Gant & the Invisible Force is producer, arranger, keyboardist and composer, Dean Gant, perhaps best loved for his co-production and arrangement of arguably the greatest soul album of the 1980s, Anita Baker’s impeccable Rapture. Sir Gant has worked with some of the most influential figures in soul and jazz over the past forty years including Peabo Bryson, Outkast, Earth, Wind & Fire, Curtis Mayfield, Jerry Butler, Bill Withers and Deniece Williams. Musicians on the album include Omar Hakim, Steve Ferrone, Ricky Lawson, Al McKay, David T. Walker, Gerald Albright, Rahmlee, Dr. George Shaw, Marcus Miller, Nathan East and percussionist Paulinho da Costa. With this pedigree, and the quality of the album’s first single, we have high hopes for Sir Gant’s forthcoming ‘Journey’. For more information on Sir Gant, head on over to Reverbnation to listen to more cuts off the upcoming album, which should officially be with us by the start of March. In the interim, you can purchase I’m Gonna Miss You at iTunes. Nice one! Tokyo Dawn Records Free Art Slave Amelia! SoulCuts is in love with Tokyo Dawn Records at the minute. Following our adoration of their latest compilation, The Boogie, comes Amalia’s debut album, Art Slave, produced by Swedish Funk-God, Opolopo. We’ve only had a quick listen, but can categorically state that fans of future funk will lap up this Chaka Khan Live from the Epcot Centre 2041 styled album. Opolopo’s unique, resolutely current, production combines with Amalia’s never less than exemplary vocals to create a funk album that stimulates both body and mind. The press release describes the sound as sonically and musically inspired by New Jack Swing, but I think that somewhat discredits Opolopo’s fresh production style which filters hip-hop, soul, funk, new-jack and myriad other influences to create an individual sound almost approaching its own genre. As with other work on Tokyo Dawn, Art Slave is not necessarily an album for the old soul connoisseur. But, for those open-minded folks with a penchant for funk, Amalia’s debut album sounds like it will be one of 2011s finest. We’ll be reviewing the album later this month after some quality listening time. In the meantime, you can listen to the album and buy a pre-release download over at www.tokyodawn.net, prior to the physical release in March. Whetting appetites for his upcoming album, Deonis just dropped his mixtape, He Got Next. It’s a ten-track, future funk fuelled excursion through soul, purpleness, hip-hop, R&B and much in-between. Cuts initially grabbing my attention include the When Doves Cry on Planet Rock goodness of Fade Away, the space age slow jam, 4:20, the upfront sounds of My Future Now and the Prince-like Supernatural. Deonis is perhaps better known for his production work as Pumah. The man’s pedigree is second to none; he’s produced for SoulCuts favourites, Carmen Rodgers and Geno Young, and worked with innumerable great artists including Kirk Franklin, Musiq Soulchild, Fred Hammond, Darwin Hobbs, Erykah Badu and Eric Roberson. Deonis produced eight of the project’s ten tracks, with the other two appearing courtesy of his unofficial mentor, the legendary J Dilla. His influence is certainly felt on this mixtape, but Deonis appears to have deftly crafted his own undeniably fresh and funky sound, delivered at the cutting edge of soul, warranting comparisons with trailblazers such as Bilal and Eric Roberson. Deonis’ debut album, The Breaking Point will be released 1st March, featuring production from S1, Ernie G, Terrace Martin, Picnictyme and Deonis himself. We’ll be bringing a full review when we get to hear it. On the basis of this mixtape, I can’t wait! The Alternative John Barry Tribute…. 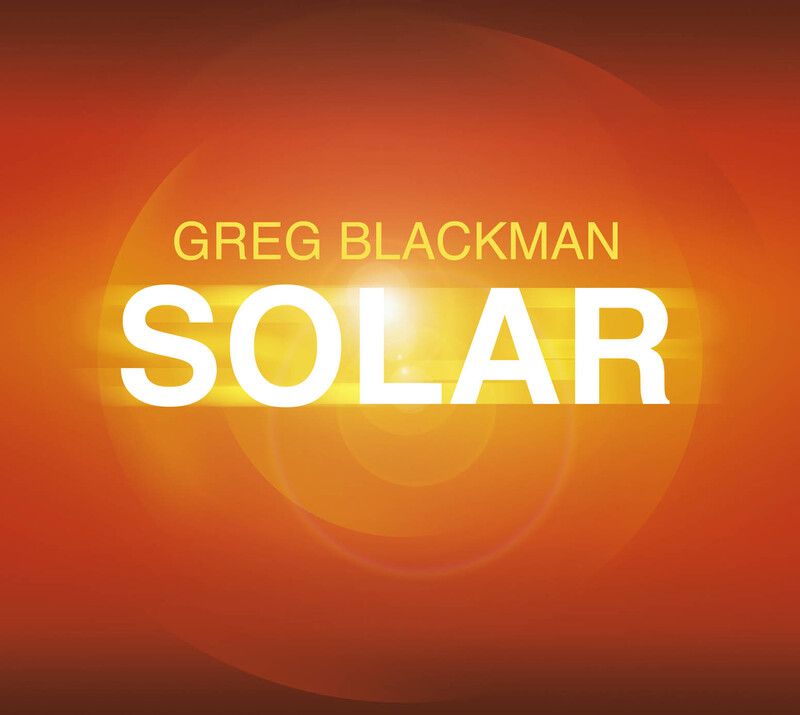 Friend of SoulCuts, Greg Blackman serves up another taster for his upcoming instrumental album in the shape of the ambient-D&B-meets -Get Carter-while-Sun Ra-looks-on-from-a-mountain vibe of Desert Science. It’s one of those instrumental cuts that gets into your system without you knowing it. Sweet and subtle. Enjoy! Oh! And I believe that you can still purchase Greg’s debut album, the excellent The Price of Love, on iTunes. It’s a future classic, folks! 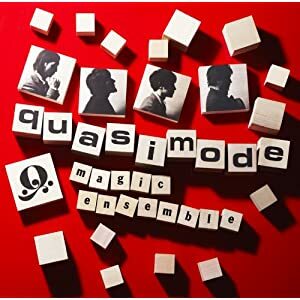 We have to thank Soul DJ and all round top bloke Roger Williams for introducing SoulCuts to this fabulous slice of Japanese Jazz-Funk by Quasimode. If you’re a fan of work by Mondo Grosso, Monday Michiru, M-Swift and the like, then this will be right up your street. If you’re unfamiliar with the aforementioned groups but enjoy jazz dance with a soulful slant, you’re going to love this celebratory track, Music Can Change the World, replete with deft horn and string arrangements. It’s a storming, energetic cut, brimming with positivity and overwhelmingly good vibes. The album came out on Blue Note in Japan last week but I have no idea if it’s coming out elsewhere. We’ll keep you posted. And if you need the track on your iPizzle, grab the podcast of Roger’s excellent Soulsorts show that airs on the last Sunday of every month. His show is always worth a listen if you’re a fan of independent quality soul. His last show featured new music from Reel People, Joy Rose, Big Brooklyn Red and Heston among others. Need I say more? Download and listen to the latest show right here.